British investor William Browder, suspected of a major tax evasion fraud in Russia, has been put on an international wanted list. 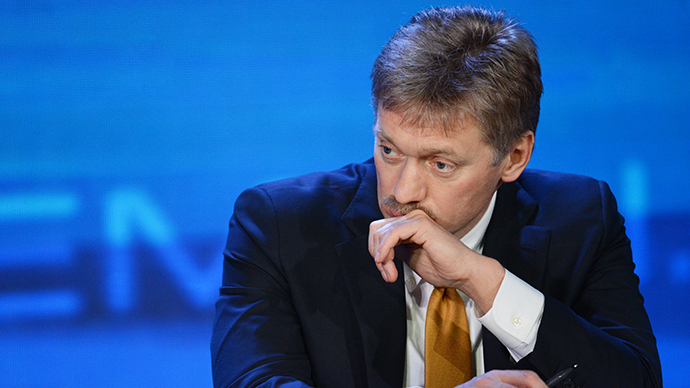 A Moscow district court will soon consider his arrest in absentia. The statement ordering an international search for the former head of the Hermitage Capital investment fund, dated April 8, was announced in the Tverskoy District Court on Wednesday. Russian investigators suspect that Browder, the US-born businessman who holds British citizenship, masterminded a scheme in which his company bought illegally bought shares of the natural gas monopoly Gazprom, without receiving official permission from the Russian Federal Commission for Securities as required by the law that was in force until 2004. According to law enforcers, Browder allegedly used several Russian firms registered in tax havens to purchase Gazprom shares for actual foreign investors. 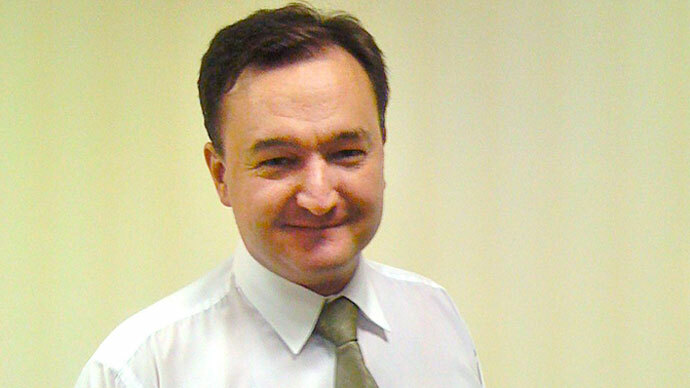 The scheme cost the Russian budget at least 3 billion rubles (about US$100 million at current rate), according to officials. 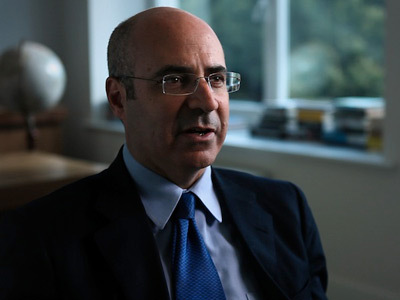 Browder is also a suspect in a major tax evasion case, together with his late employee Sergey Magnitsky – an auditor who died in pre-trial custody in 2009 and whose death caused a major international scandal and a strain in relations between Russia and the US. 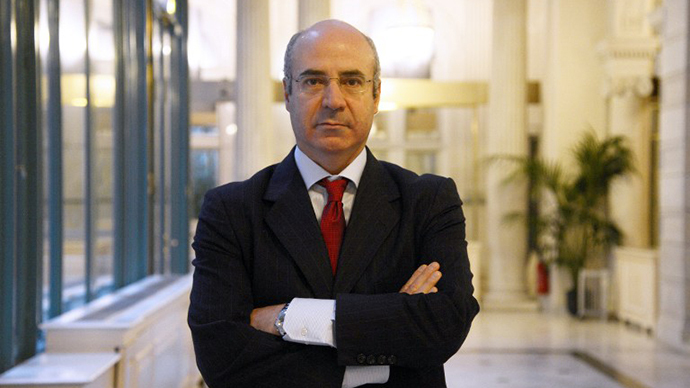 Bill Browder has been charged in absentia within Magnitsky’s case that was opened in 2008. In 2012, Russia’s Interior Ministry officially asked their British colleagues served a summons to Browder and provide assistance in the investigation. However, UK police refused the request, claiming such action would damage the sovereignty and security of the United Kingdom. 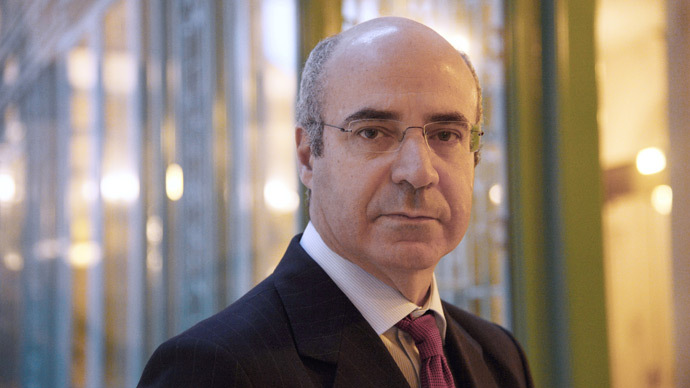 Browder’s lawyers have also refused to pass notices to their client, insisting that this should be done by the UK government, the Russian Interior Ministry reported. Russian law allows a criminal case to be forwarded to court without serving notice on the accused.